'Tis the season to be Maddie! 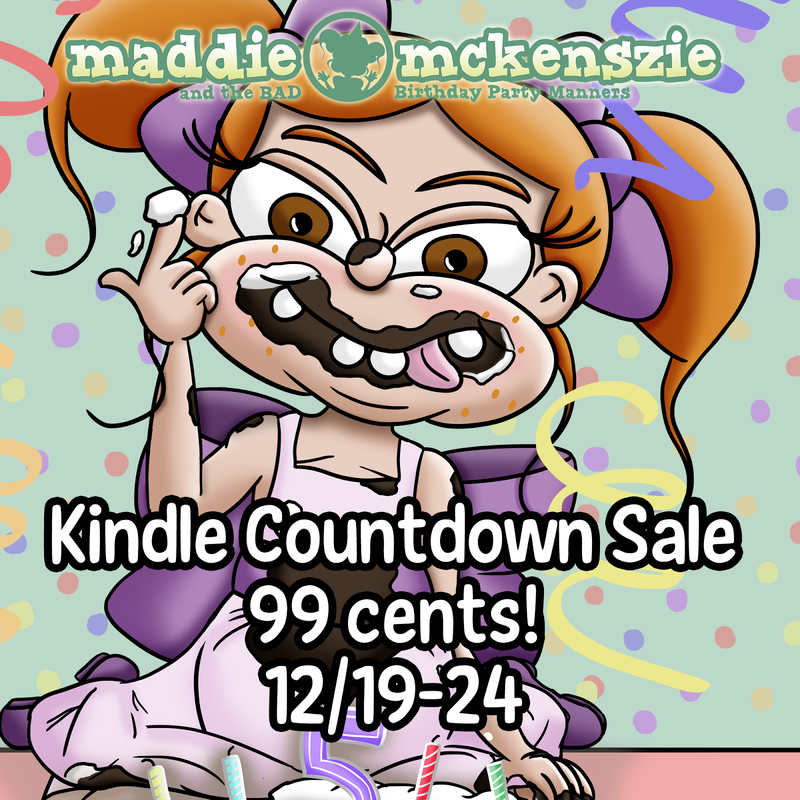 From Thursday December 19th to Christmas Eve, “Maddie Mckenszie and the BAD Birthday Manners” is at it’s lowest price EVER! 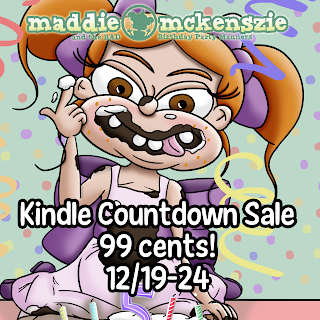 The Kindle version starts at 99 cents! Prefer a copy to hold in your hands? The paperback version is also available! You can get the Kindle and paperback version bundled together as well! Makes a great last-minute gift for kids! I would like to thank every single person out there who purchased my book and supported a true independent project from start to finish. A little story about two sisters who don't get along but deep down inside love each other. 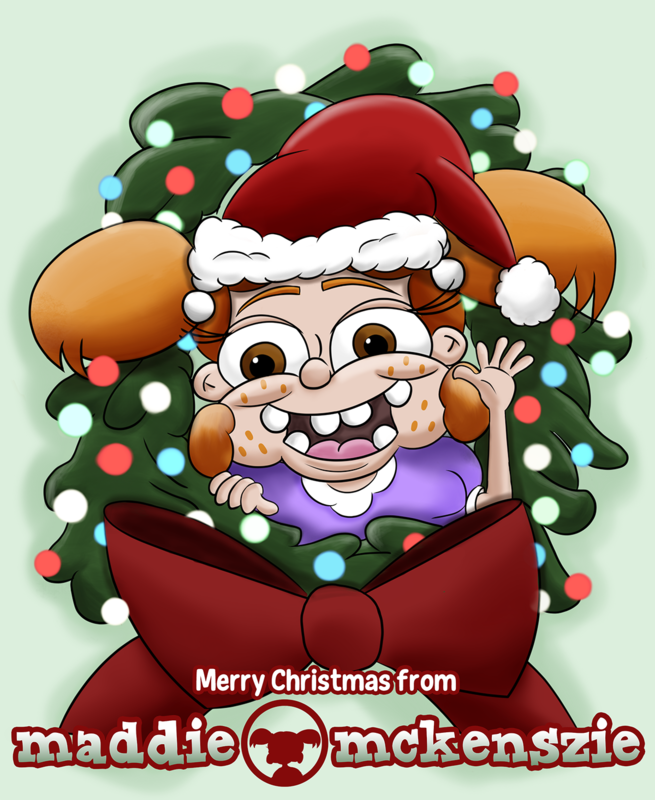 If you haven't read my first picture book, I'm giving everyone the opportunity to do so. The PDF version of "Maddie Mckenszie: The Most Annoying Little Sister EVER!" is now available for free! Be sure to review the book on Amazon.com or the iBookstore. Any review will help me with gain exposure. I will give you a big hint for my next story. Little Girl. Big Lights. Big Sights. That's all I can say for now.